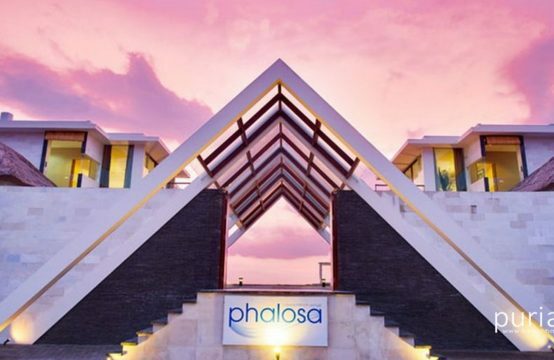 Nestled near the chic dining and shopping areas of Legian and Seminyak, the resort boasts an unrivalled beachfront setting just half hour from the airport. 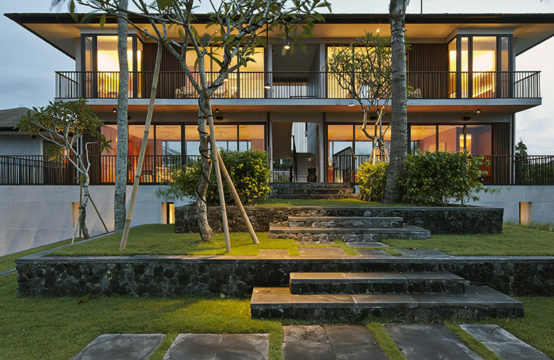 A sophisticated elegance, The Beach House is 3-bedroom residence is designed for both intimate honeymoons and luxury villa for friends and family. 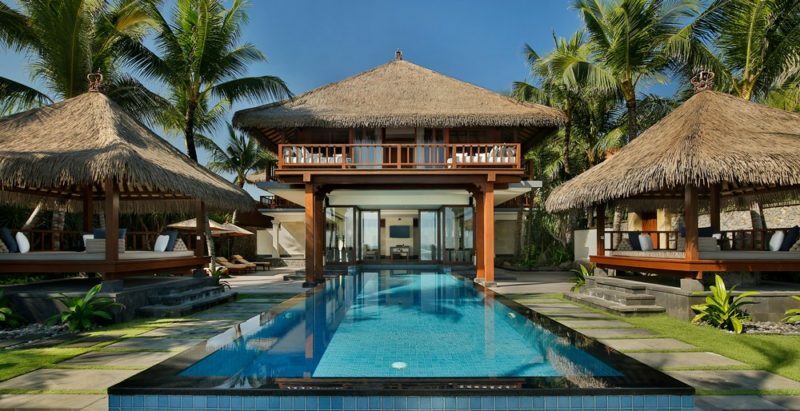 Features a 16m infinity pool with outdoor dining bale fronting to Seminyak beach. Main bedroom with a king size bed, second and third bedroom are with a queen and a twin beds. Each with private bathing facilities. Private butler and club benefits are included. Views of the Indian Ocean complement every meal at The Restaurant, Pool Bar and Ocean Bar, along with signature drinks and healthy Balinese herbal concoctions.